Legislation regulating the poultry industry covers a wide array of issues ranging from disease control, food health and safety, the environment (odour and noise emissions), to agricultural chemicals, veterinary chemicals, poultry manure and animal welfare. Egg or poultry meat production is covered by a number of State and Commonwealth laws and regulations. All poultry and egg producers, whether backyard or commercial, are required to comply with the laws and regulations relevant to their business regardless of the type of production system (organic, free range, barn, cage). Local government requirements also cover all poultry including backyard flocks. Acts and Regulations are available from the State Law Publisher or Australian Government Com Law website. This summary of regulation covers important areas but is not exhaustive. 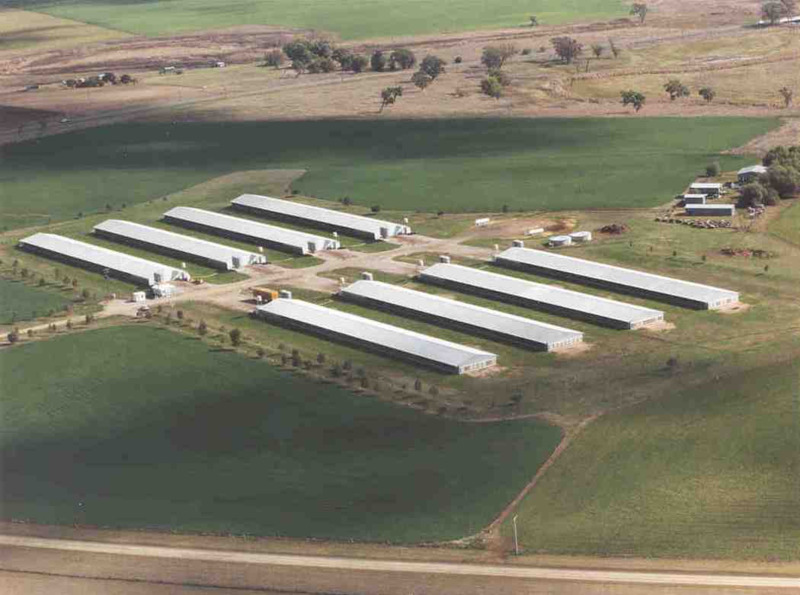 Different local government jurisdictions have varying requirements for keeping of production animals. Your local city, shire or town office can provide details. Poultry feed and poultry litter must not be fed to ruminants (animals such as cattle, sheep, goats and deer). This is essential to maintain and demonstrate Australia’s freedom from bovine spongiform encephalitis (BSE) and to protect vital export markets. See the ruminant feed ban webpage for further information.